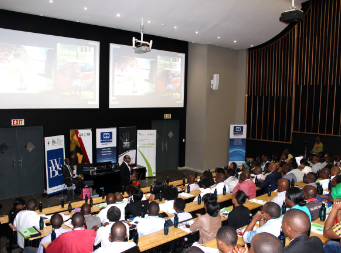 A week long programme run annually in partnership with Wits Business School (WBS) to coincide with Global Entrepreneurship Week, providing critical early stage venture development skills to entrepreneurs. 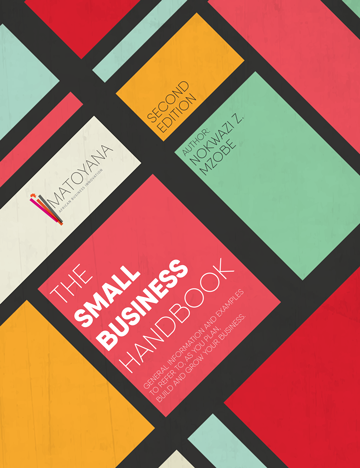 Entrepreneur and business whiz kid Tshepo Phakathi joins us for coffee. Our encounters presenter introduces us to the POUT movement. 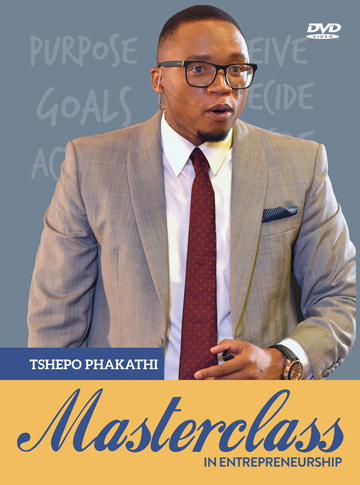 What’s Appening’ features the review of a productivity app called “Unstuck” and a book called “When Hope Whispers” by Zoleka Mandela. Electro-swing band Goodluck plays us out.